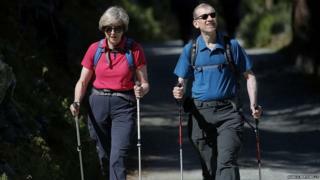 How did walking trip lead to election? Image copyright PA Image caption On target for a general election? Image copyright Getty Images Image caption Or just paddling his own canoe?